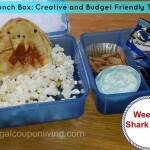 Last week we brought you a cute and unique apple stamped lunch sack idea, and this week a fun note to stick inside. In just a couple of weeks your family will be getting into school mode and sometimes it’s an easier transition for some than others. As teachers we know how important it is for our students to feel love and supported by their families while their away learning for the day. 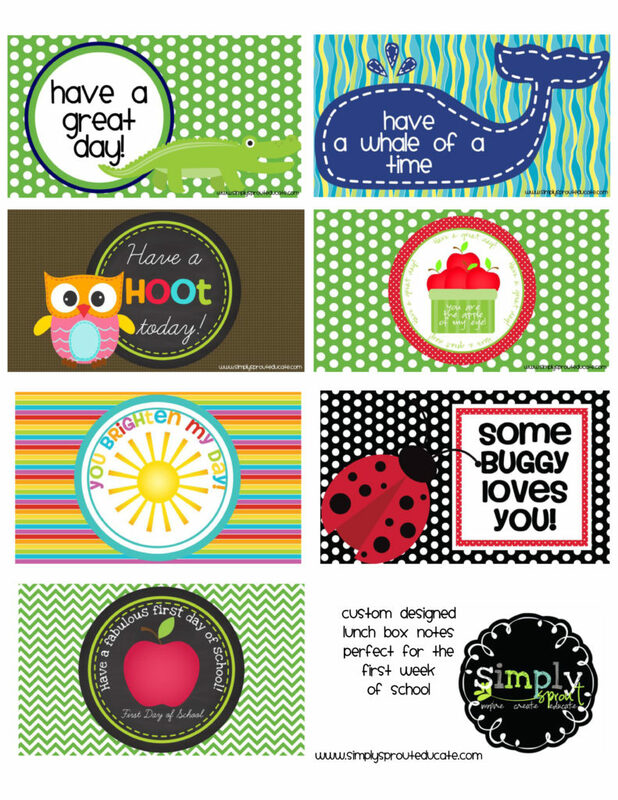 These super snazzy and sweet lunch notes are a great way to send a warm thought to your favorite student! Simply print them out, and you can even write something special on the back too. 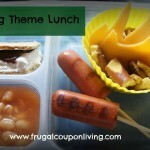 PRINT IT: Printable Lunch Notes as a PDF File on Frugal Coupon Living. I printed mine and laminated them to reuse them over and over. 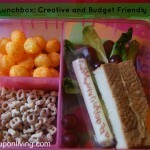 Don’t forget these lunchbox round-ups! 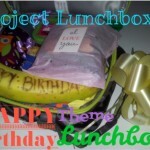 For more back to school ideas and products visit us at www.simplysprouteducate.com and our newly opened Teacher’s Notebook store. 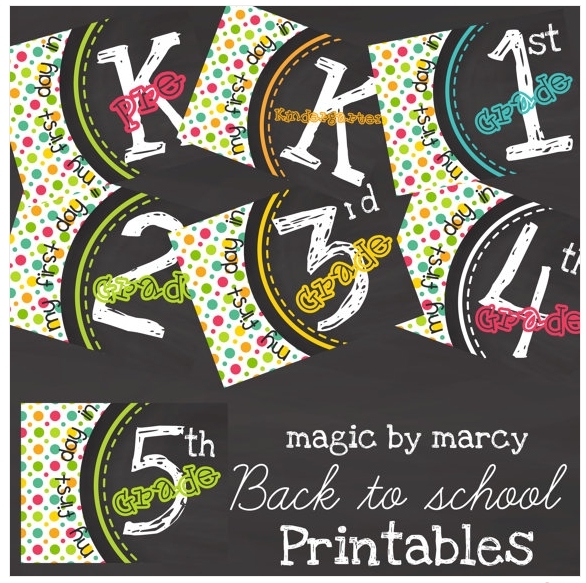 Do not forget about the First Day of School Printables… Pick up the perfect sign from Marcy at Magic by Marcy.